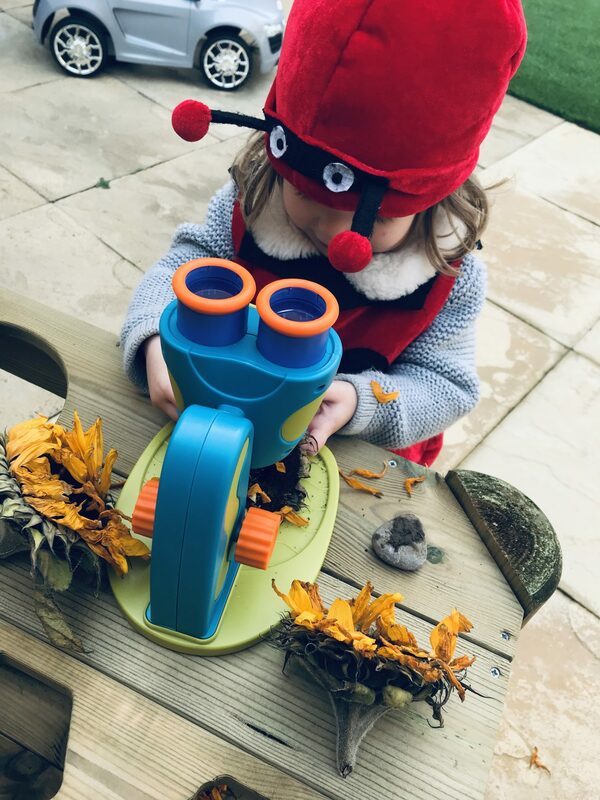 Isabella started to show an interest in the world around her and by finding bugs , stones and flowers in the garden so when we were asked to review Geo Safari Jr – My First Microscope, it was just perfect. The microscope is a working microscope that can magnify any small object – flat or dimensional by 8x it’s size. Helping young children view small details and get up close with nature. It has two extra large easy focus eye pieces, a hand grip and a soft, rubberised casing, making it the prefect first microscope. 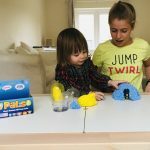 It has an LED light with an on/off switch which Isabella loved! A specimen tray to place your objects on which is great for young children as it means they have two hands free and can keep the item still. Isabella really enjoyed learning to turn the focusing knob up and down to adjust the focus and picked it up really quickly. 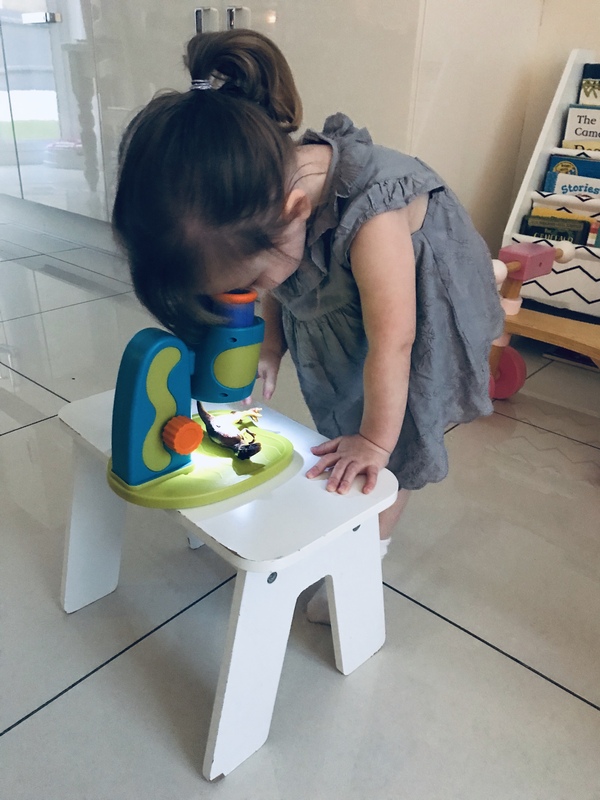 The microscope is light weight and easy to carry so Isabella decided to take it out to her mud kitchen to look closer at her Sunflowers and stones she was playing with. We have used it inside and outside. The light function is amazing when it’s a bit dull and dark out and one evening we took a close up look at dinosaurs when it got a bit darker and you could really see all the details just like with a real microscope. One thing I love about the microscope is that it’s so robust and everything is child sized. 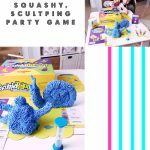 It’s the perfect way to introduce young children to science at an early age. I can see Isabella continue to use and benefit from this. Her older sisters who are 12 & 13 years also really enjoyed using it. The only thing is requires is 3 AAA batteries and some everyday objects. It comes fully assembled in the box and it’s both the box and the microscope are lovely bright colours, making it the perfect gift for Christmas or Birthdays. 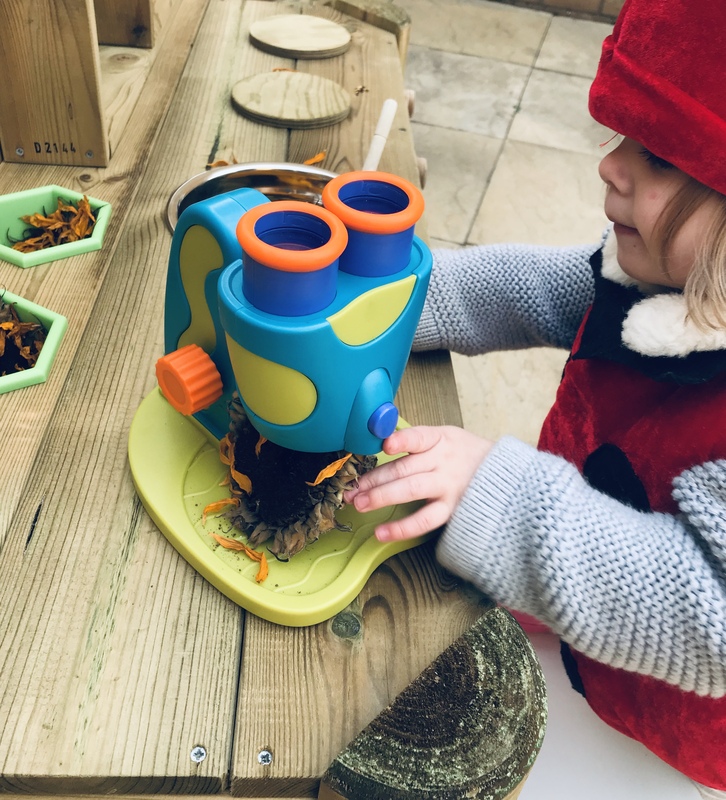 Here are a few ideas of things you could look at with the microscope – seeds, shells, pine cones, flowers and feathers. You could also laminate some items like pollen, to make your very own slides. Slides are not required to use the microscope. 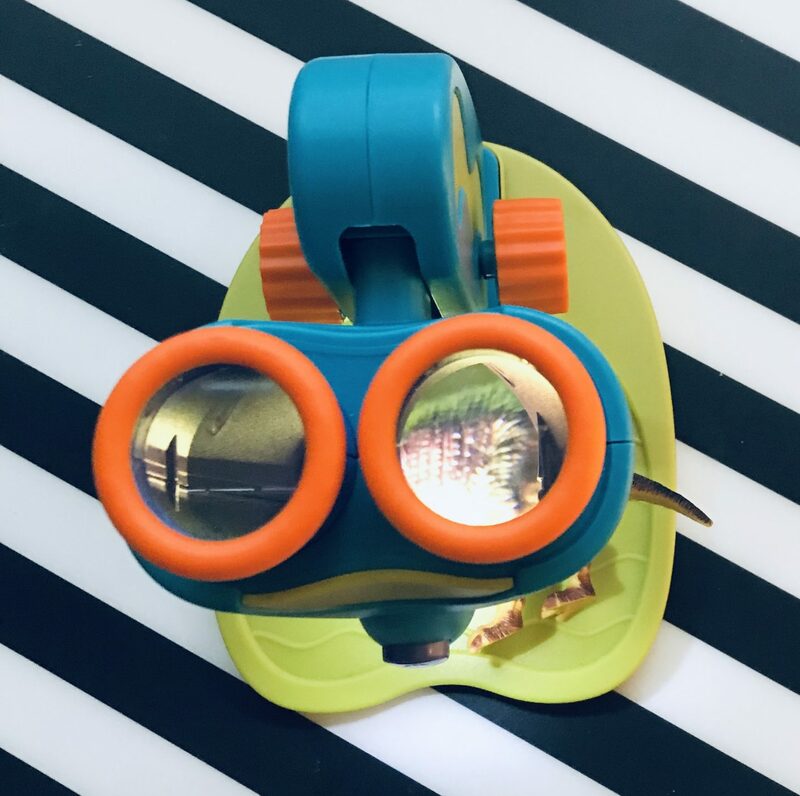 You can get your very own Geo Safari – My First Microscope from www.learningresources.co.uk, Argos, Hamleys, Wicked Uncle, and Amazon. There are lots of other fantastic items available in the Geo Safari range to explore and introduce STEM learning too. You can check these out on the Learning Resources website. This is so cute, mine would adore it, although I’m not sure I could cope looking at creepy crawlies up close ha ha!! 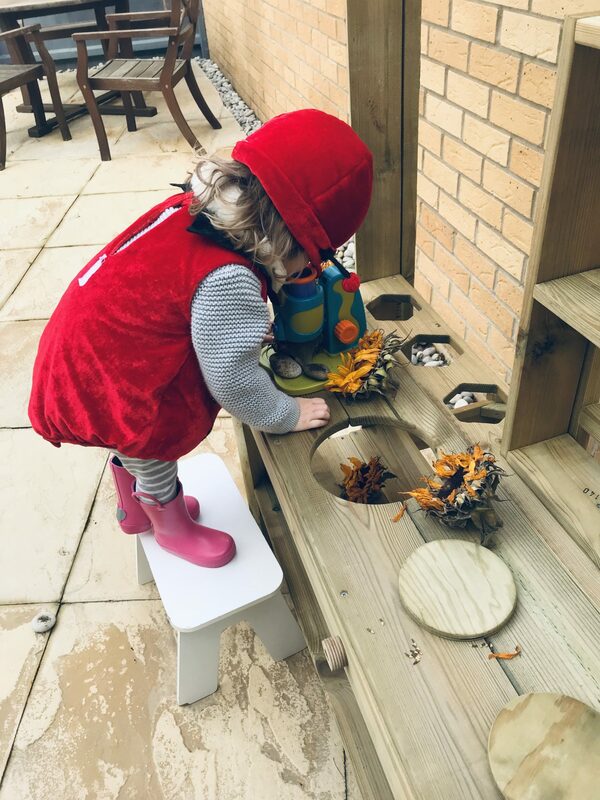 Ps love your mud kitchen!